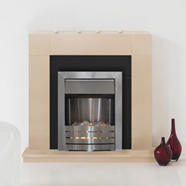 The fireplace has always been the heart of the home; whether it be a cosy setting for evening relaxation, a contemporary focal point for a modern house or an elegant centrepiece to complement a period home. 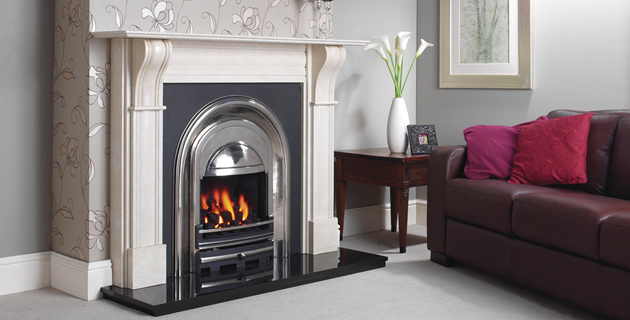 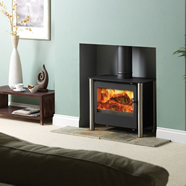 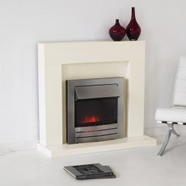 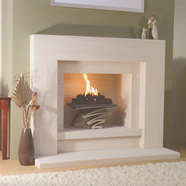 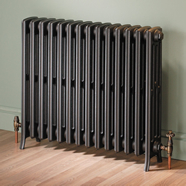 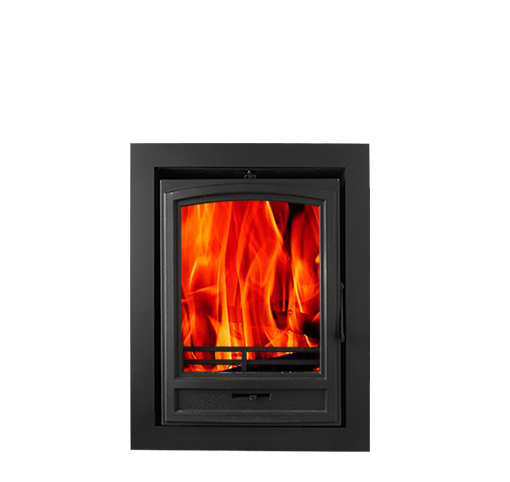 Whatever it is you are looking for, we here at Warm Surroundings understand how the right piece can accentuate your home and we pride ourselves on finding you the perfect fireplace and accessories to suit your needs. 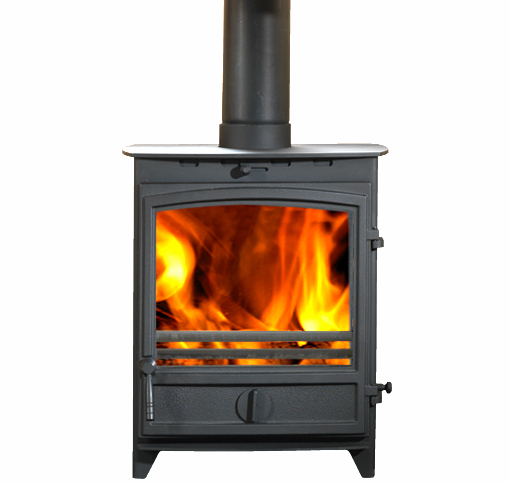 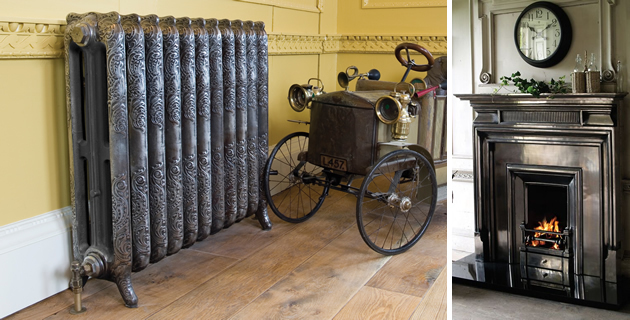 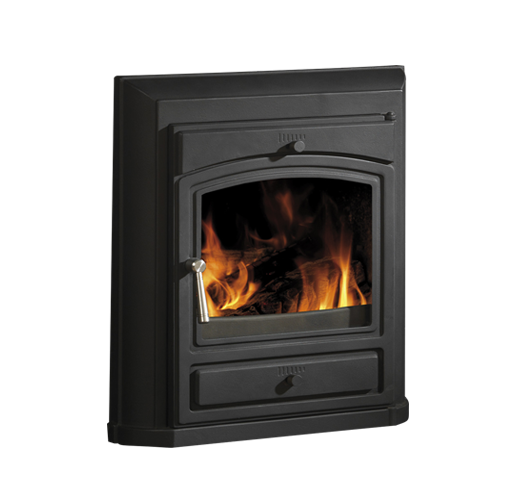 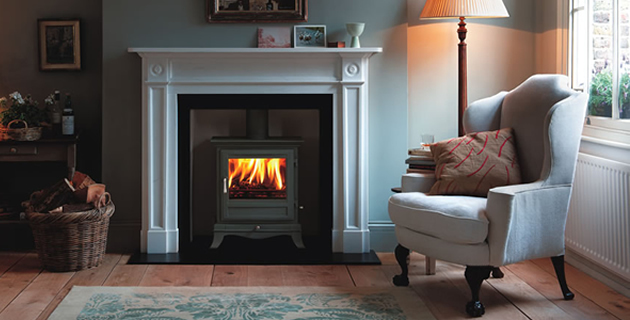 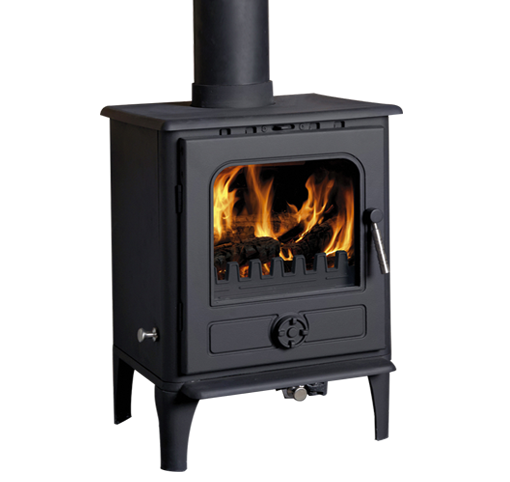 For the past 30 years Warm Surroundings has restored and fitted beautiful antique fireplaces as well as offering a full bespoke service. 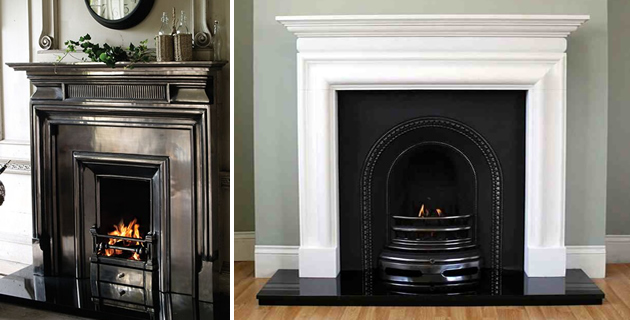 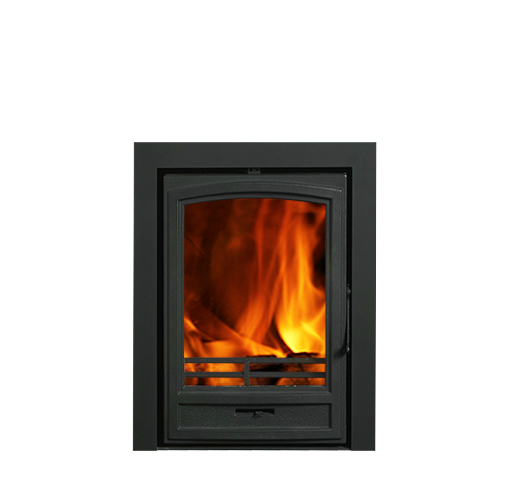 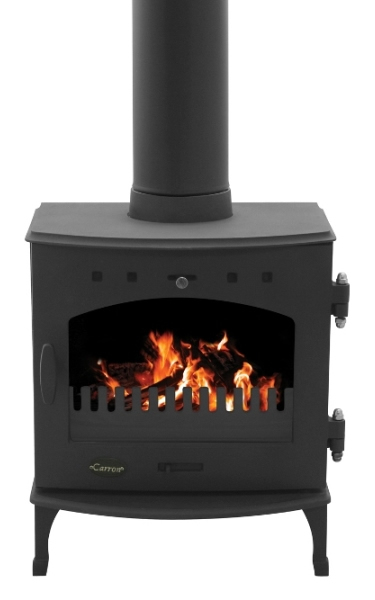 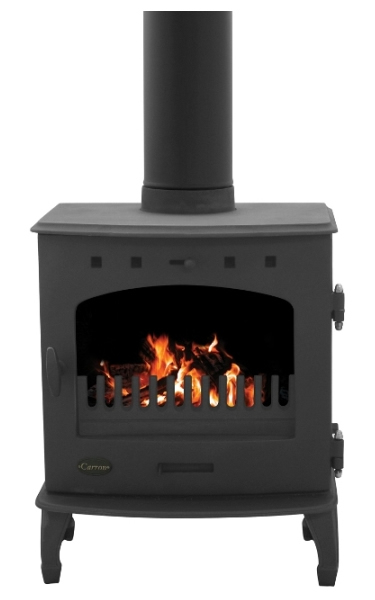 Please take a moment to look through our vast range of exquisite chimney pieces to grace your home. 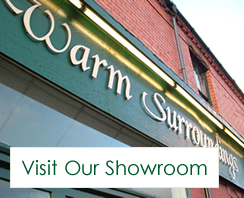 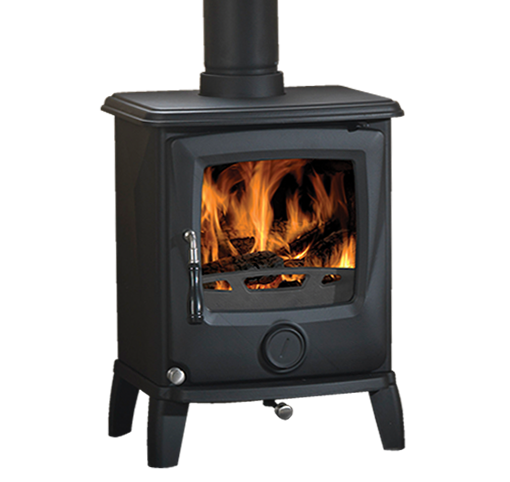 Please note that we have over 500 original fireplaces some of which may not yet on this website so please call in the shop for a browse.